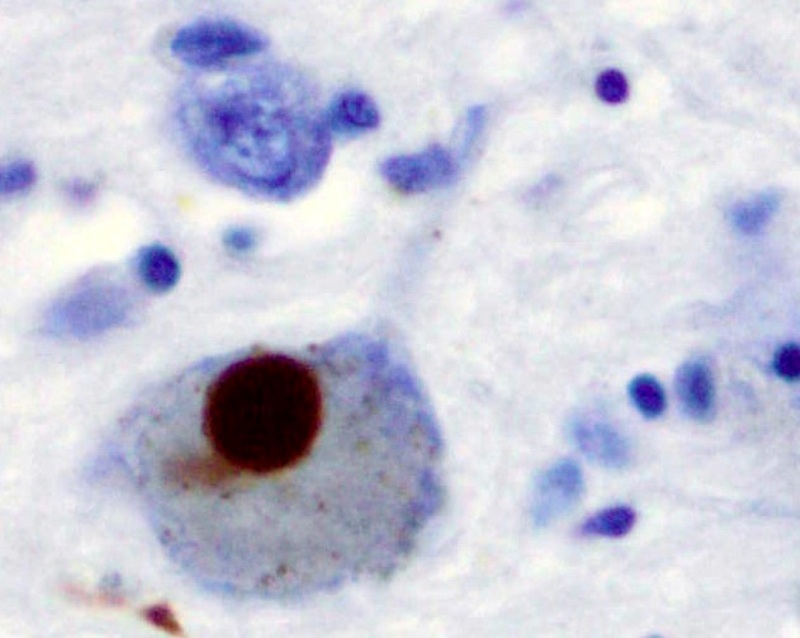 A Lewy body (stained brown) in a brain cell of the substantia nigra in Parkinson's disease. Credit: Marvin 101. 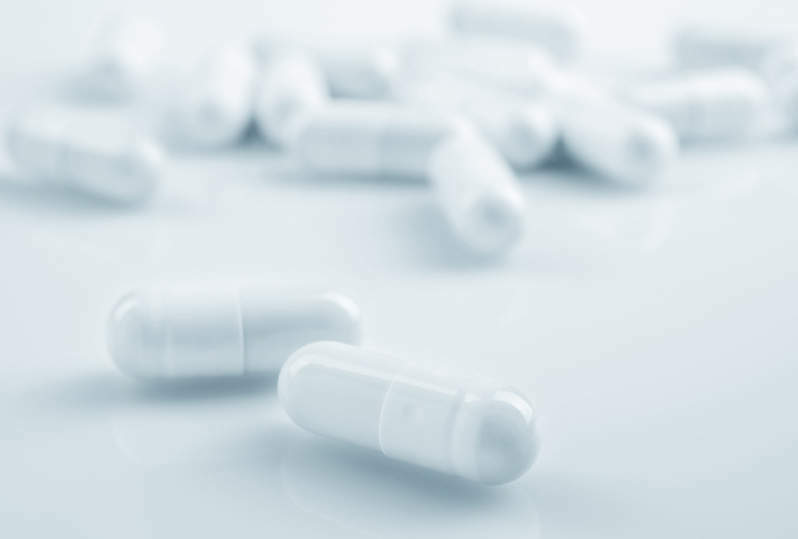 Alkahest has dosed the first subject in a Phase II clinical trial of GRF6021 to treat Parkinson’s disease associated with mild cognitive impairment or dementia. The multicentre, randomised, double-blind, placebo-controlled trial is expected to enrol around 90 patients. It aims to study the safety, tolerability and potential effects of GRF6021 on cognition when given as an intravenous therapy (IV) infusion to patients with Parkinson’s disease who are cognitively impaired. Enrolled patients will be treated with either GRF6021 or placebo for five consecutive days at week one and week 13 over a seven month period. Alkahest chairman and CEI Karoly Nikolich said: “Current treatments for Parkinson’s disease only partially address its symptoms and the need for new therapies, especially for non-motor symptoms such as cognitive impairment, is clear. US-based The Michael J Fox Foundation for Parkinson’s Research has provided funding to support the trial. The Michael J Fox Foundation for Parkinson’s Research CEO Todd Sherer said: “We are committed to supporting new therapies that prevent, slow, or halt the progression of Parkinson’s disease. GRF6021 is human plasma fraction developed by Alkahest in collaboration with Grifols. The partnership has also developed another human plasma fraction known as GRF6019. Both GRF6019 and GRF6021 have shown their capabilities to improve neurogenesis, learning and memory, as well as slow cognitive decline in animal models. The two solutions are currently undergoing Phase II clinical trials for Alzheimer’s disease and Parkinson’s disease, as well as various other pre-clinical studies.